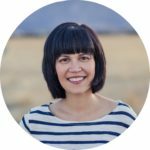 When my husband and I brought our first daughter home from the hospital, we just stared at each other and thought, “Well, what do we do now?” Does she need to eat? Should we take a nap? (The answer to that is always yes.) What does that cry mean? When you start something new, it can be scary to figure out what to do next. Especially when there is no manual. Yikes! If you’ve ever tried a study group, you might feel the way my husband and I did. 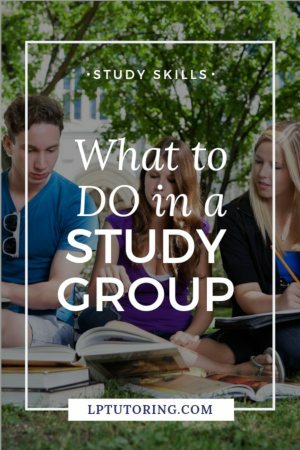 You have everyone gathered together, but what do you actually DO in your study group? How can you make sure that your time is well-spent? What kind of study group activities will help all of you learn more and prepare for a test? 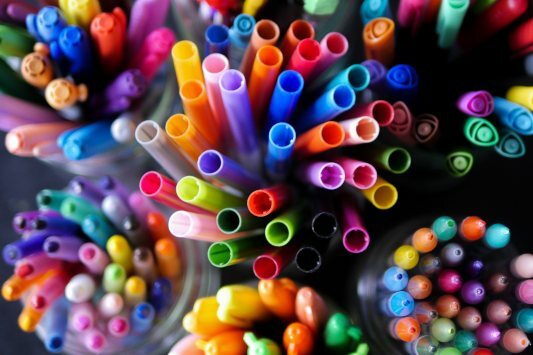 Here some ideas to get your group started! 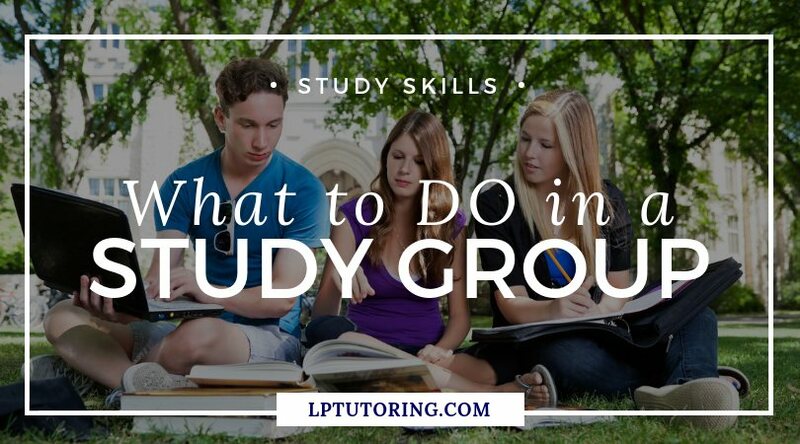 Talk them over as a group and pick a few to work on for your next study session. Though we might think we take the *best* notes around, chances are you missed something in the last lecture. Have everyone bring their notes and compare and contrast them. What did you include that someone else didn’t and vice versa? And most importantly, why did you include or not include that information? What didn’t you understand that someone might be able to explain? And a bonus for this one – you get to see how other students take notes. You may see other note-taking techniques that you immediately want to steal! 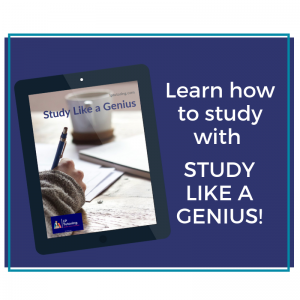 This is my favorite study strategy and perfect for a study group activity! Use this as your chance to try to “teach” the information to others. If you can’t teach it, you don’t understand it well enough. It’s also an effective means of finding knowledge gaps. Assign this role ahead of time and rotate it amongst the group members. If allowed, work together on assigned homework. If you cannot collaborate on homework, find sample problems or questions to work on as a group. You can work by yourself or in pairs and then come back to together to discuss the problem and how you completed it. If your teacher gave you a study guide complete it as a group. You can split it up beforehand and come back in with the finished work. However, be sure to discuss each section as a group. You may not understand what someone else wrote and find yourself in a world of hurt when you go to study. If your teacher did not provide a study guide, make one as a group. Pick out the major topics most likely to be on the test and assign them to group members. You could complete them ahead of time or work on them during the study session. I love a good game, don’t you? This is a fun way to prepare for a test or quiz. Your group can assign game-making duties before the session. And you don’t even have to make them yourself – this is what the internet is for, my friends. Believe me, someone has probably already created a Kahoot! on the topic. Which of these study group activities will your group use at your next session? Let me know in the comments below!